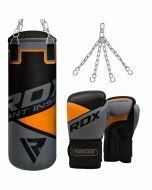 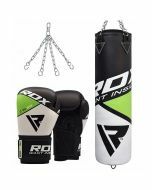 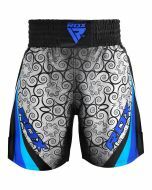 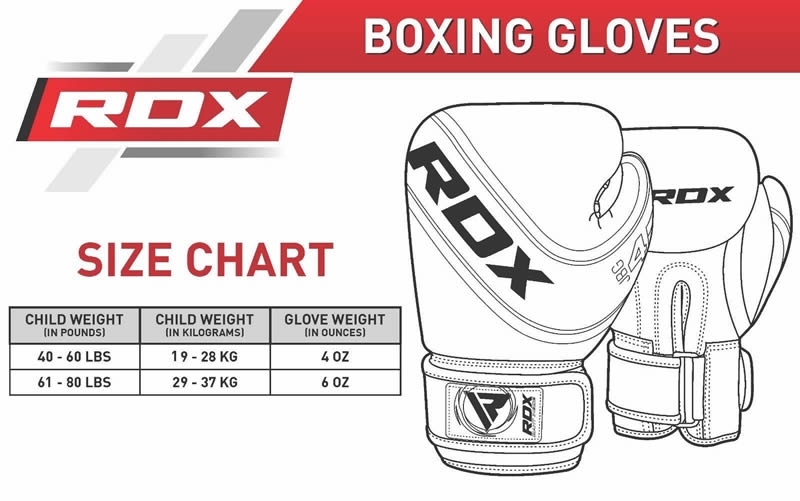 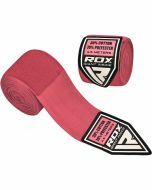 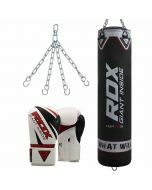 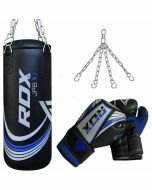 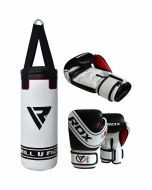 RDX kids punch bag is perfectly sized for children with 2ft. 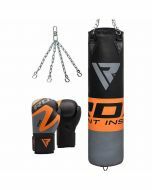 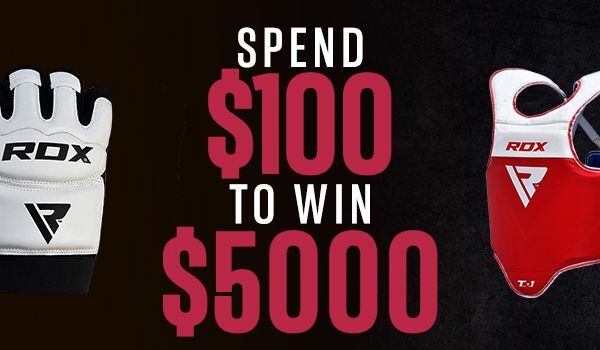 The Zero Impact G-Core punch bag provides dual-layered Maya Hide built to ensure extreme durability and stability. 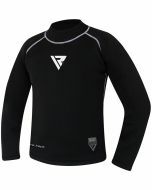 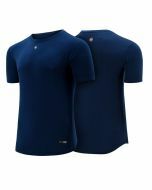 Comes readily equipped with safe shock-absorbent pulp. 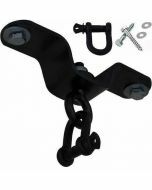 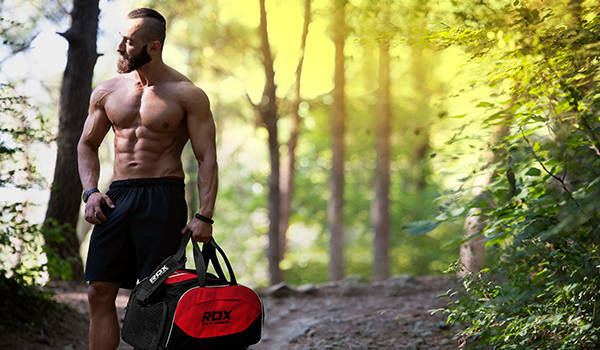 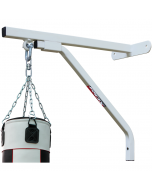 The punch bag comes with Nylostrap for hanging and includes Zippex top design to ensure maximum fill potential.